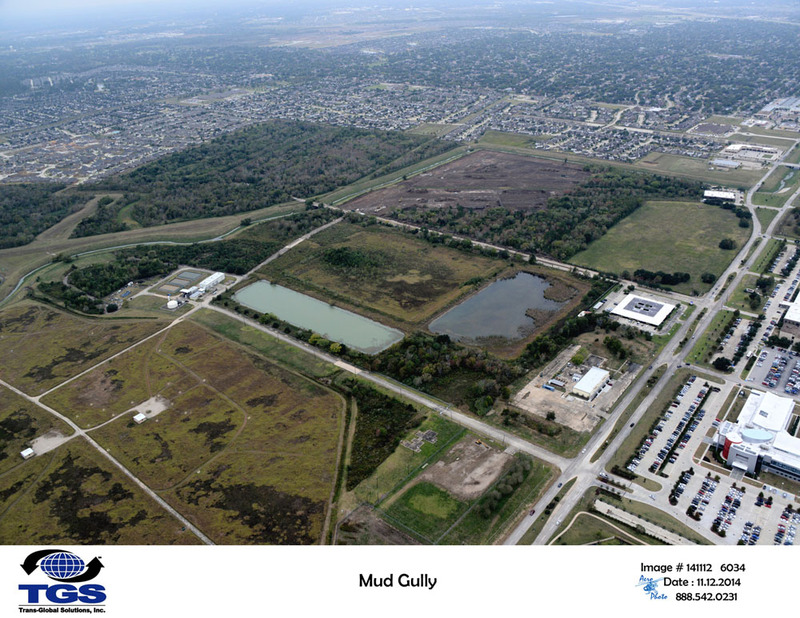 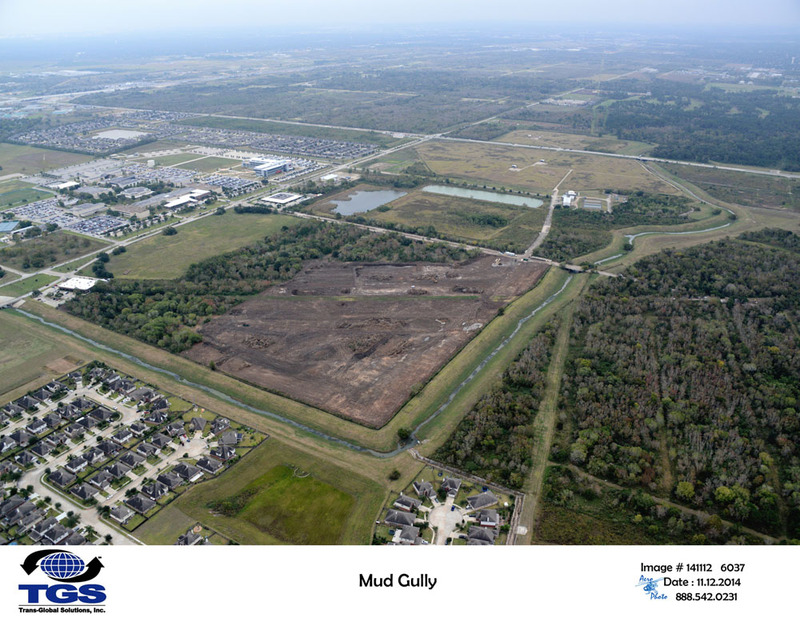 Trans-Global Solutions has begun construction the first phase of the South Belt Stormwater Detention Basin, a project that will reduce flooding risks and damages in the Clear Creek watersheds of south Harris and Galveston counties. 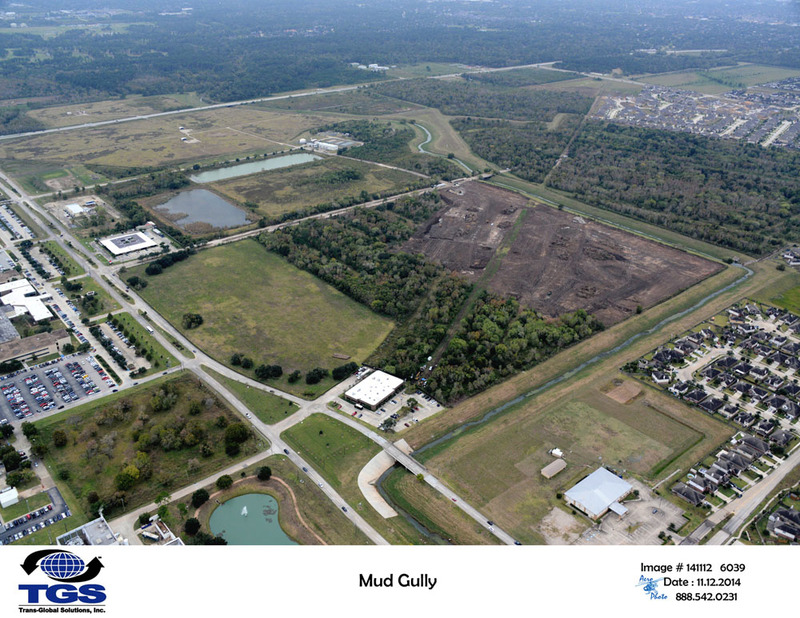 Major work activities for the project include excavation and off-site disposal of approximately 500,000 cubic yards of material, excavation and on-site placement of 53,000 cubic yards of fill material, construction of an inflow weir structure which includes over 5,000 square yards of 6” and 8” concrete channel lining and installation of a basin outfall pipe. 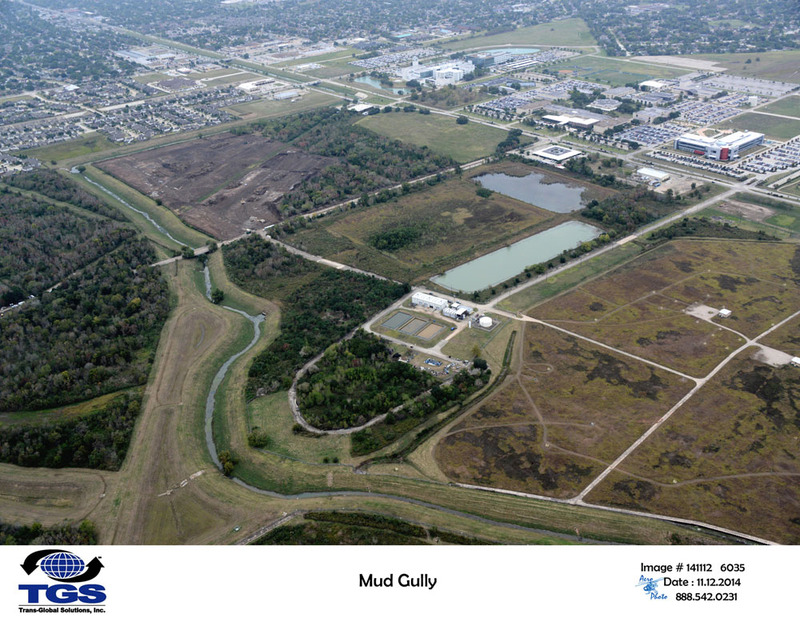 Upon completion of the project the detention basin will hold approximately 91 million gallons of excess stormwater providing much needed detention storage along Mud Gully Bayou and reducing flooding risks and damages by safely storing excess floodwater during heavy rain events and slowly releasing it back to the bayou when the threat of flooding has passed.